Item # 317922 Stash Points: 2,795 (?) This is the number of points you get in The Zumiez Stash for purchasing this item. Stash points are redeemable for exclusive rewards only available to Zumiez Stash members. To redeem your points check out the rewards catalog on thestash.zumiez.com. 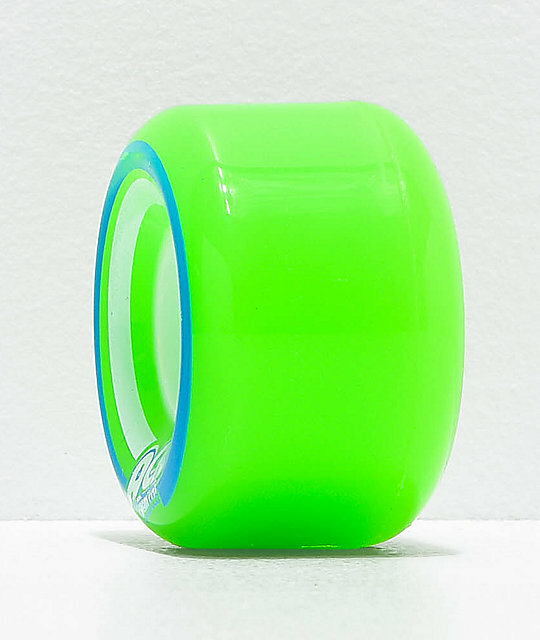 Whether you're cruising through the streets or rigorously sessioning your local park, the Acid Pods 55mm 86a Green Skateboard Wheels have got you covered. Constructed from high-quality urethane, these wheels boast longevity and premium durability. 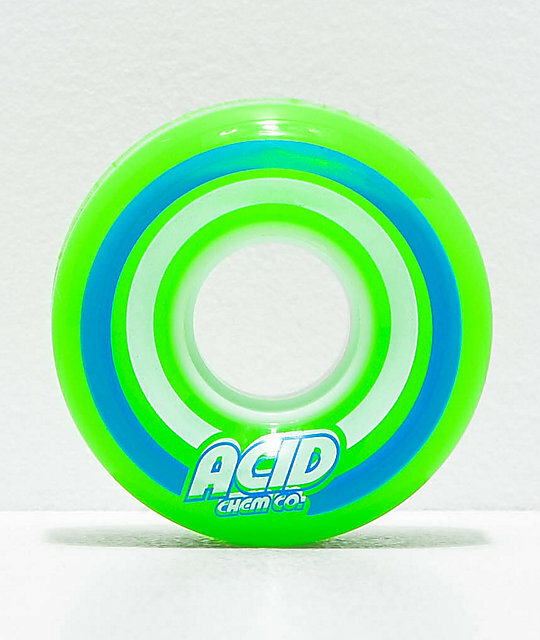 Pods 55mm 86a Skateboard Wheels from Acid Wheel Co.
55mm sizing, 86a durometer rating.